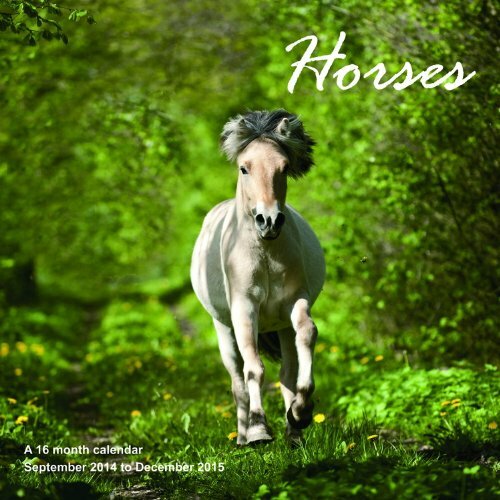 Enjoy equine majesty in twelve amazing photos with the Horses Calendar 2015. These noble beasts grace each spread which has a large monthly calendar grid to record appointments and notes. Stay organized and on top of your schedule at home or at work with this useful tool. If you have any questions about this product by Magnum Calendars, contact us by completing and submitting the form below. If you are looking for a specif part number, please include it with your message.